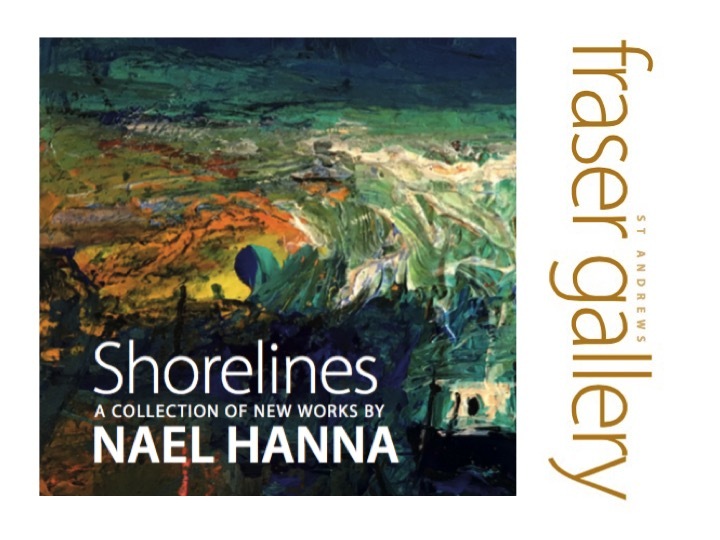 Fraser Gallery St Andrews will host a solo exhibition of new works by Nael Hanna, opening on Saturday 26 August 2016. “Shorelines” brings together a body of work that include evocative seascapes from East and West coasts of Scotland as well as vibrant floral still life pieces both in his expressive, near-abstract style. The exhibition runs ‘til 17 September 2017. To join us at the Private View for this exhibition and to keep up-to-date with our events, please join our mailing list.